July 19, 2012  HIV is like a jack-in-the-box. 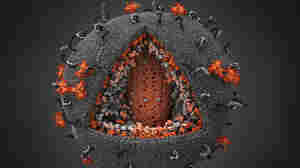 When the viruses bump into particular cells in the immune system, the viruses' shells pop open and their genes enter the cells. Experimental therapies for HIV could stop the virus from getting in. May 2, 2012  Years after more than 40 patients with HIV received immune cells designed to attack and kill cells infected with HIV, the specialized cells are still present in their bloodstreams. There's been no sign the cells, a form of gene therapy, caused any serious side effects. August 11, 2011  Gene therapists are looking for persistence. 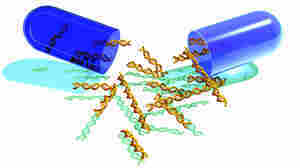 They want the therapeutic gene to stick around and help T-cells fight cancer cells. And in two new reports, that's what they got. But don't expect to find the treatment at a hospital near you any time soon.